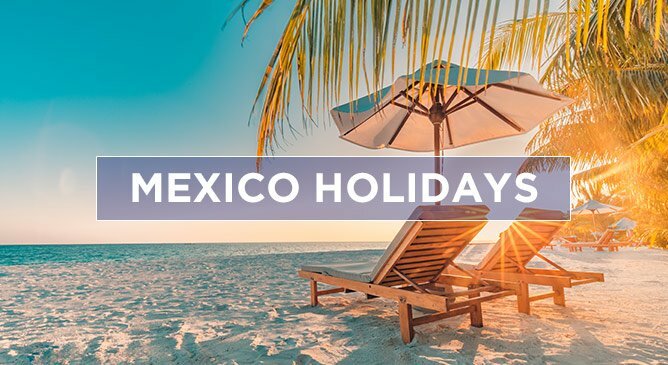 Mexico is fast becoming one of the most popular sun destinations for Irish holidaymakers and honeymooners. 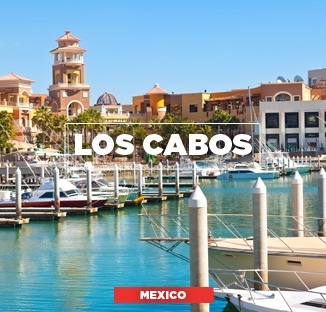 With it’s white sandy beaches and clear turquoise waters, Mexico is a paradise just waiting to be discovered. Mexico is not only rich in relaxation and luxury but it is also very rich in culture. Why not explore local markets and the world famous Chichen Itza to get a feel for the real Mexican culture. 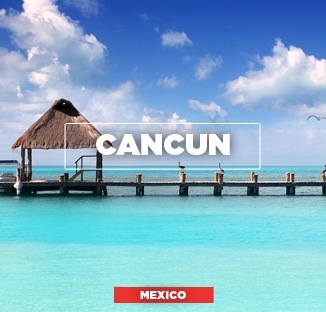 The most popular area of Mexico to holiday in is Cancun. Cancun holidays are fast emerging as a must do among those who love to travel. With beautiful hotels, beach resorts and sunshine, it’s not hard to see why it’s so popular! Cancun International Airport is only a short drive to our stunning Cancun Hotels. Playa del Carmen is a short drive from the Cancun area of Mexico and Cancun International Airport. Playa del Carmen is another popular area of Mexico and offers endless amounts of stunning 4 and 5 star all inclusive resorts all located along the beautiful Mexican coastline. The hotel resorts in Mexico are some of the best in the world and many offer excellent prices and value for money. Mexico is the perfect package of sunshine, luxury and relaxation.